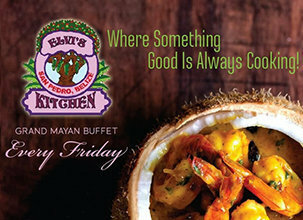 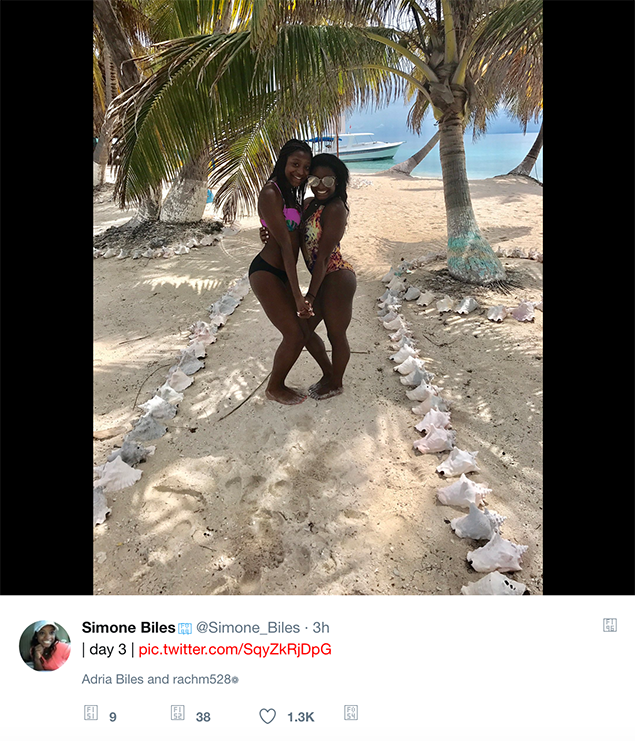 HomeCelebrity Spotting; Can You Guess Who is Back in Belize? 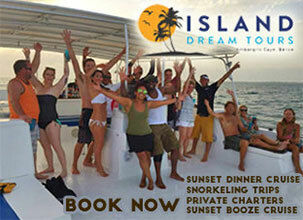 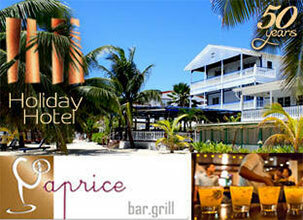 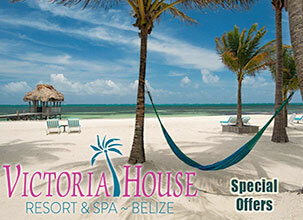 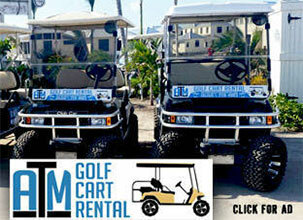 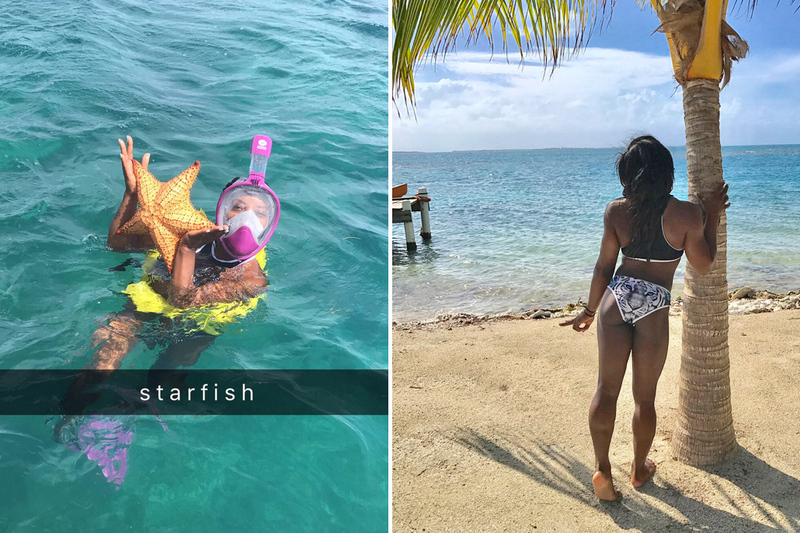 Celebrity Spotting; Can You Guess Who is Back in Belize? 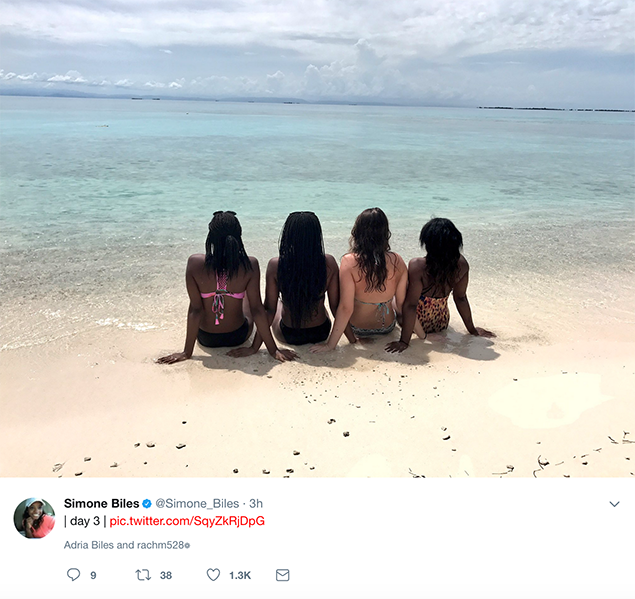 She is back in Belize on vacation, this time with a group of friends. 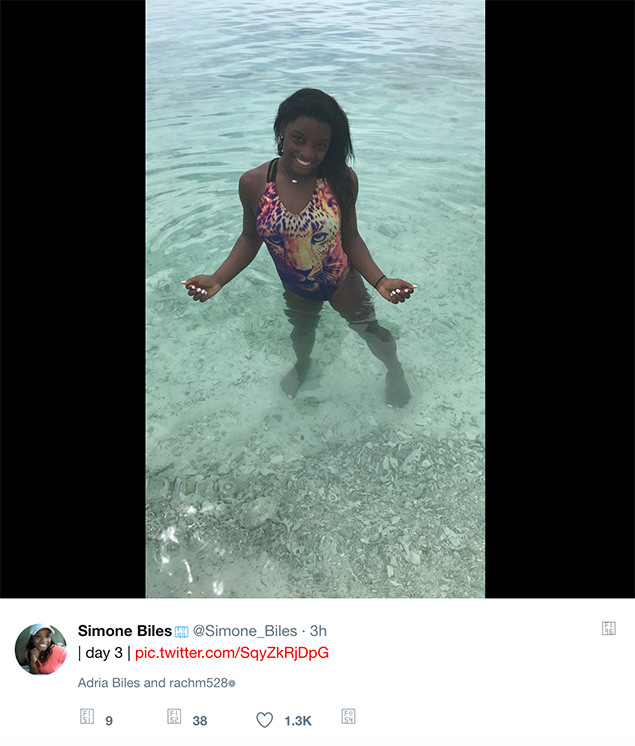 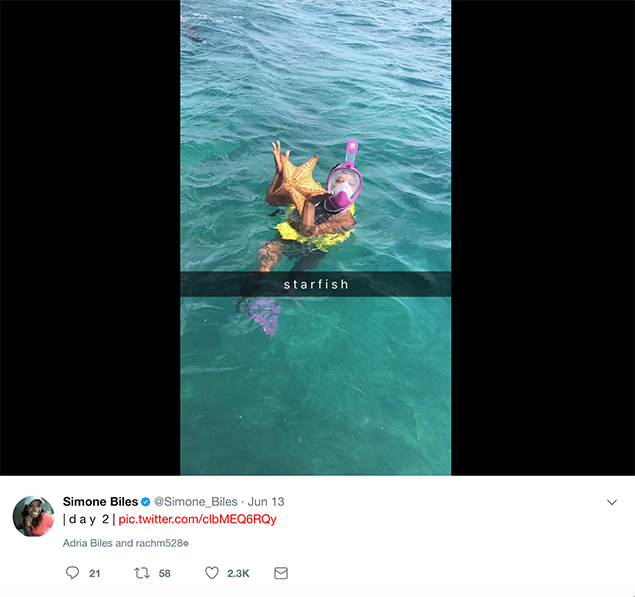 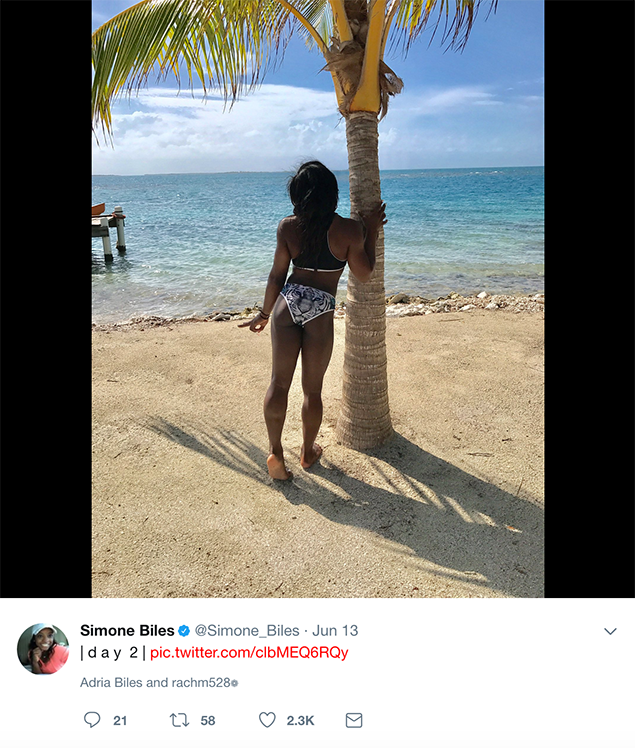 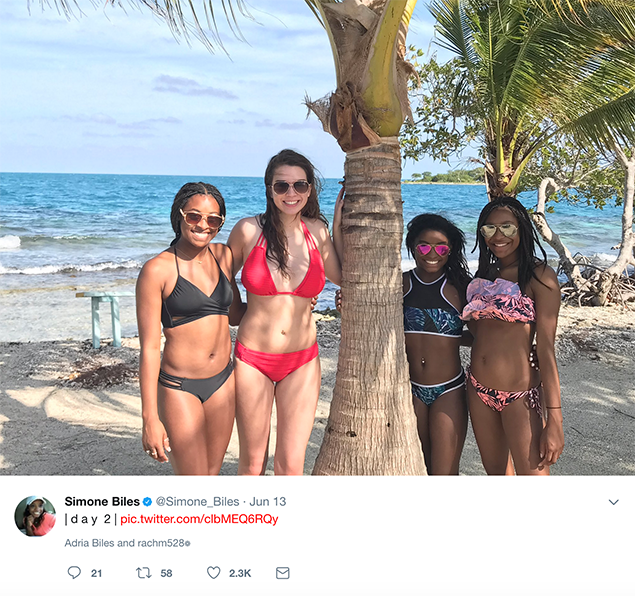 Olympic Gold Medal US Athlete, Simone Biles is tweeting in Belize, showing her followers all the fun she is having in the sun, sand and sea. 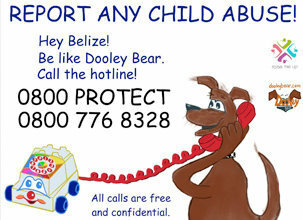 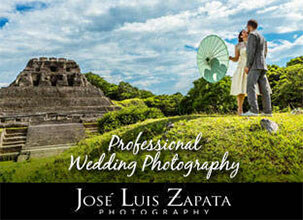 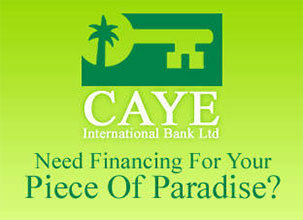 She was not lying when she said that she loves Belize.